You can pretty much know what this mod does just from the name. Yes! 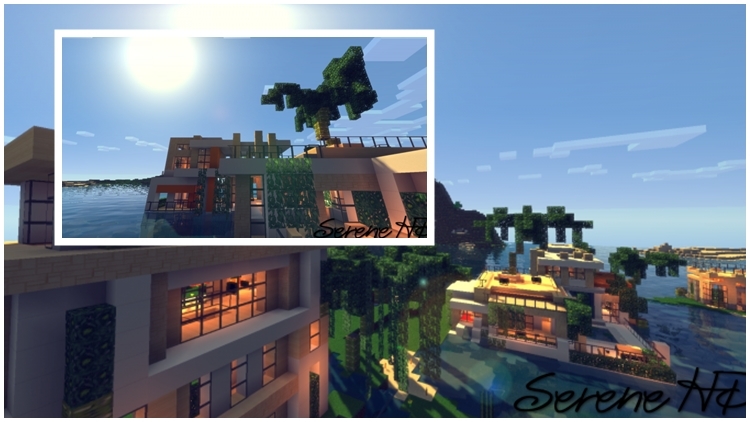 This is Serene HD Resource Pack 1.11.2/1.10.2 – a resource pack that is dedicated to the enhancement of Minecraft’s interface and graphics to provide a better gaming experience. You can see that Serene HD borrows a lot of contents from other packages, such as grass texture, rock surfaces, structure of minerals, plants or wood. Serene HD adopts those details and then refine them to a higher level of smoothness, making them more attractive to players. As Screen HD borrows from many packs, it can satisfy even the most delicate players. Everyone can use this resource pack as each detail has its own unique style. 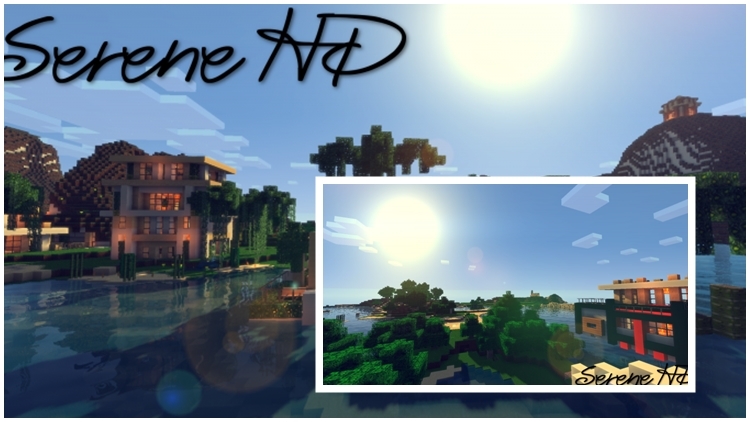 As an “HD” resource pack, Serene HD has a decent 64x resolution. However, the pack still achieves a significant degree of smoothness and richness of color. You can freely use this pack without worrying about your PC not high enough. It is recommended to install Optifine to have a better experience.